Reviews to find if deaths in England and Wales could be prevented ‘are not being used’. Web scraping and freedom of information requests submitted by the Bureau of Investigative Journalism (BIJ) have revealed that safeguarding adults reviews (SARs) – which charities say are crucial to determining whether the deaths could have been prevented – have almost never been set up after homeless people’s deaths. Nearly 300 homeless people have died since 2013, data previously compiled by the BIJ – as part of its Dying Homeless project – and the Guardian has shown. Of those deaths, 102 have occurred since October last year, an average of three people a week. Unbelievable! This is the 21st century, isn’t it? Research shows a substantial rise in number of rough sleepers with mental health issues who have died on London’s streets. 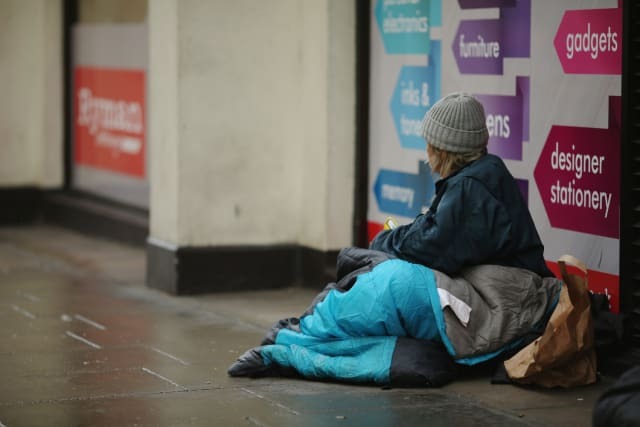 A leading homelessness charity has called on the Prime Minister to take urgent action to prevent further deaths among homeless people, as damning figures reveal a substantial rise in the number of mentally ill rough sleepers who have died on London’s streets. Shocking research from the homelessness charity St Mungo’s, shows that 80% of rough sleepers who died on London’s streets in 2017 had mental health issues, compared to 29% in 2010. St Mungo’s says the startling figure should serve as a wake up call for Theresa May’s Government, describing a lack in specialist mental health services as a “scandal” that needs to be recognised and urgently acted upon. Gaslighting is a form of deliberate manipulation intended to disorient, confuse, and frighten those on the receiving end. Many discussions about gaslighting occur in reference to personal relationships, often in the context of domestic or partner abuse. However, gaslighting can occur in other settings as well, including workplaces. In fact, I predict that we’ll be hearing a lot more about gaslighting at work during the years to come, and I’d like to survey that waterfront.